Since 1991 Mr. Inspection of Matthews has been providing the fastest and most efficient auto inspections in Mecklenburg and Union County. We pride ourselves on creating an environment where customers know we don't try to up sell or fix things that aren't broken, building our reputation of honest and fair. We are happy to announce that we are growing and are slowly rolling out new services with the same quality you’ve come to expect from us for so long. From oil changes to brakes let us be your go to shop for your vehicles routine maitainence. Our customers have been coming to us for over two decades. Come see why! You spoke and we listened. 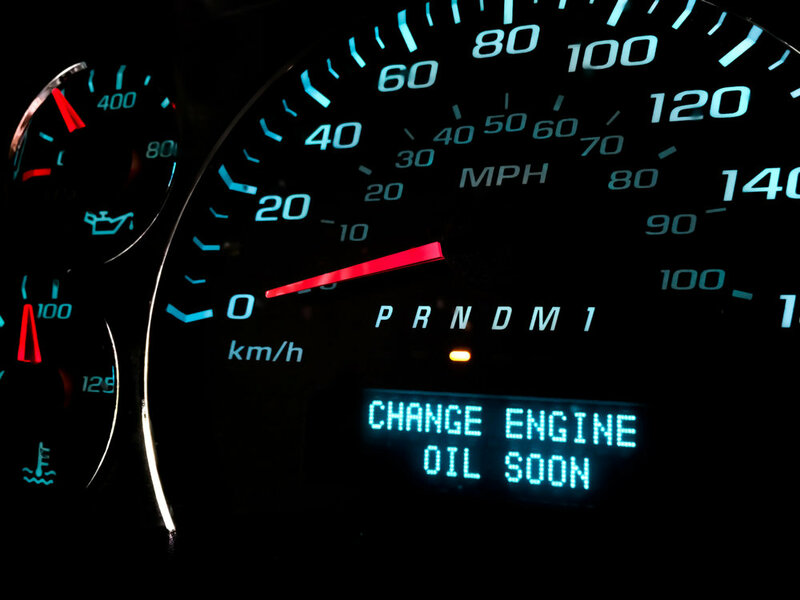 We are now once again offering oil changes with the same quality of speed and service as our inspections! We believe customers dislike the normal pushy sale tactics that most repair shops intact so we have decided to change the game and give you the peace of mind that we are here to help you by allowing you to completely personalize your service. Our job is to simply inform you as much as possible with any concerns with your vehicle so that you can then make the best decision for you. While we always accept walk ins, scheduling an appointment beforehand you will be assured service immediately upon arrival saving you time. We truly believe we are providing a superior product by creating a superior experience that our customers have come to expect from us. Your property tax and registration fee is now combined. After completing the inspection you can pay them online, through the mail or at your local DMV. Click the link below to go directly to NC DMV Renewal Website. Have a question concerning your inspection? Not sure if something will pass or fail? Visit our Contact page and send your question to one of our on duty inspectors for a fast response. We are always accepting applications. All applications are held on file for any possible employment opportunities.